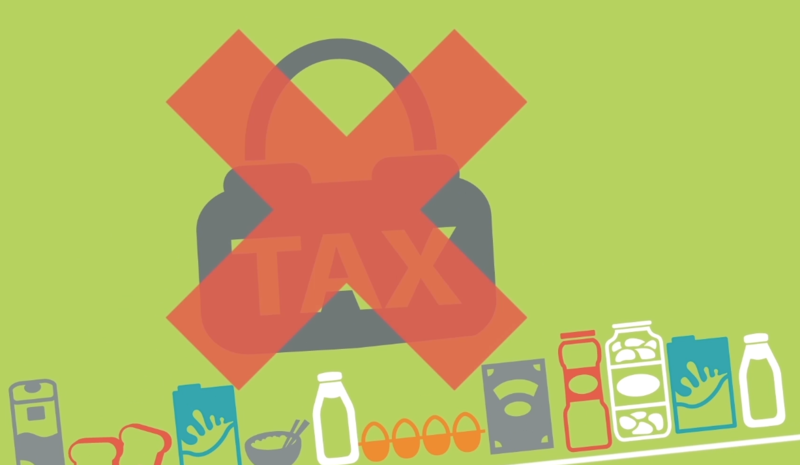 Tax will not make people healthier. Education, not tax, is the way to support people in eating balanced diets and leading healthy, active lifestyles. Watch here to learn more. In its fight against obesity among school children, the European Commission launched a proposal on Thursday to strengthen the declining consumption of fruit and milk among young people. Aimed at promoting healthier lifestyles, the new plan will bring together the EU's currently separate programmes on milk and fruit under a new single scheme.